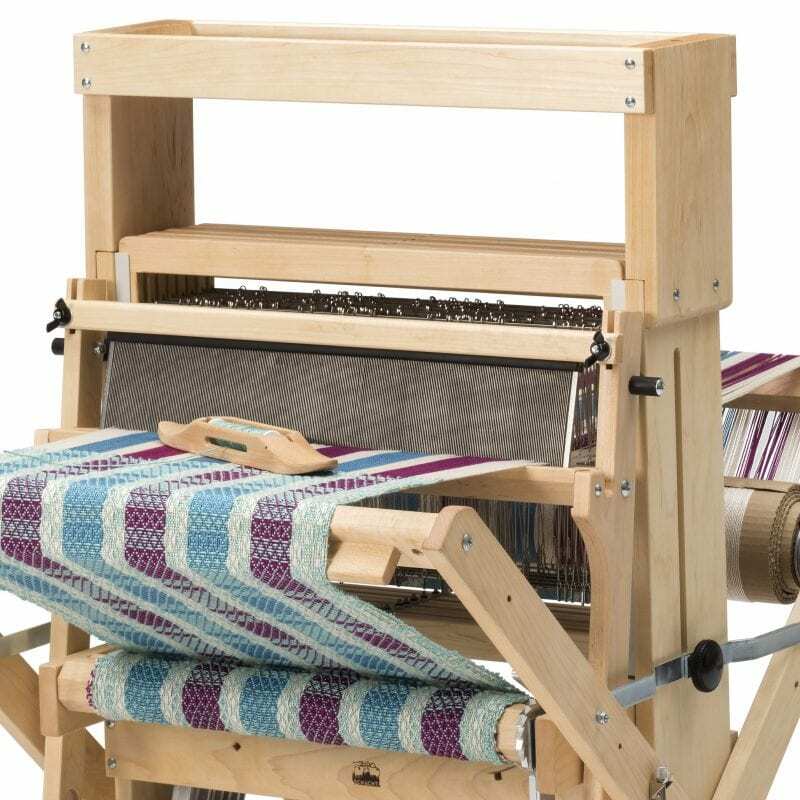 Heddles are an essential part of all looms, and we have a variety to choose from—you’ll find inserted eye heddles for our Wolf and Standard Floor looms and Texsolv heddles for everything from the Inkle Loom to the Schacht Cranbrook! Each package contains 100 heddles. Measurements and specs refer to a package of 100.